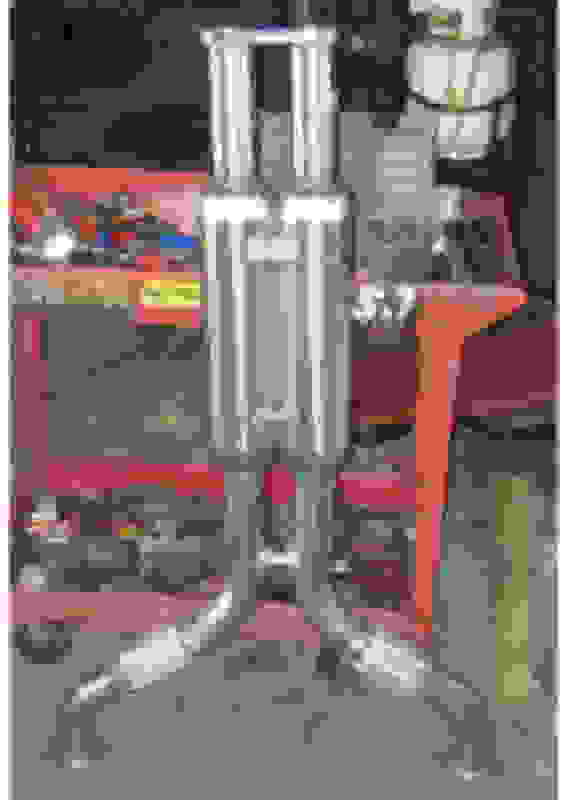 where can i buy this h-pipe any help from someone? 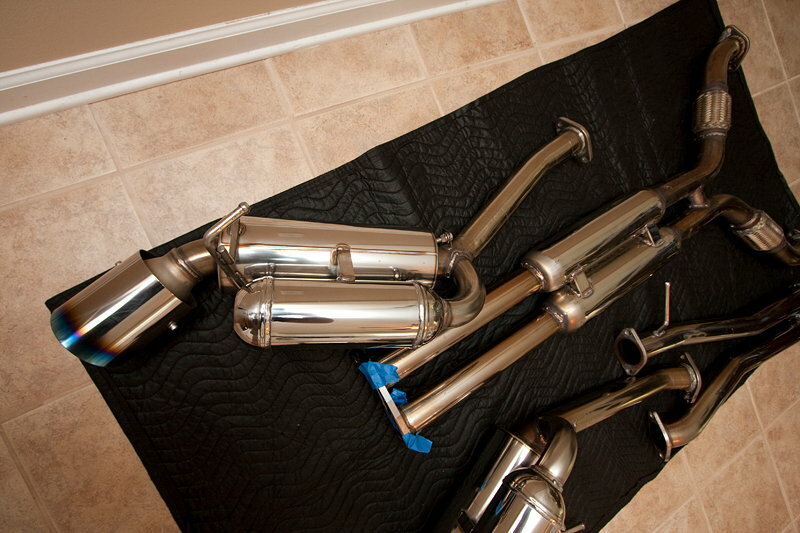 That looks like the Y section of a fake HKS exhaust for the G coupes. You might want to check in with our vendors listed here in the Classifieds and see if it's even available as a stand-alone item. These are extremely cheap for a reason. Shoddy workmanship, poor quality, poor fitment, horrible sound with drone and rasp and I could go on. 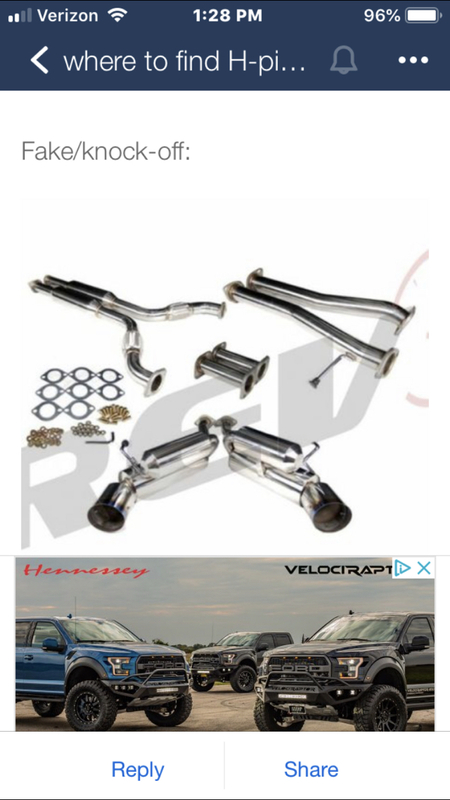 I had to LOL at the juxtaposition of your post and the ad that was served right below it. 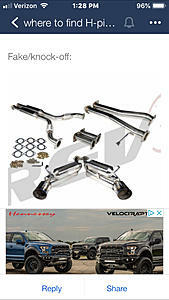 At first I thought it said "Velocrap...."
Blue Dream is correct it's an HKS rep pipe. The flex pipes are very poor quality and the "resonators" don't do anything, but the SS piping is good and fitment is 99%... If you can get one used it's a good base for a custom setup - cut out China crap and replace, an hour or two of labor to replace all the mufflers and flex pipes if it's off the car. 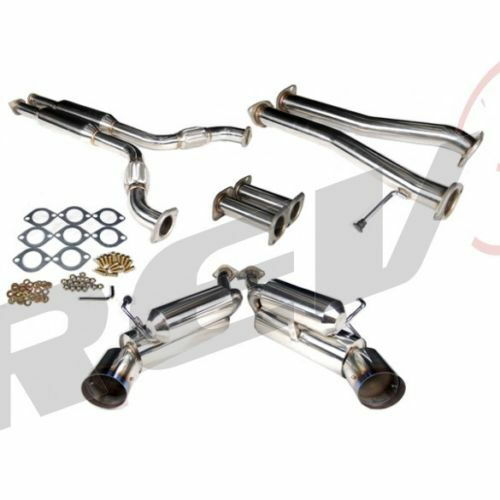 You can get decent quality exhaust components off Amazon these days for real cheap... Totalflow is the current "brand"
Borla Exhuast/XERD Test Pipe Video's! !